Welcome to the Direct Residential website. 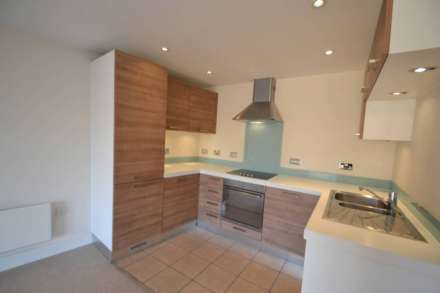 Direct Residential was formed by private landlords in 2004 through experience of realising that there was a niche in the market to deliver a better quality of service from quality staff. Our high standards have been formed over 30 years of working nationwide in the property industry, a powerful IT proposition and modern marketing techniques, making Direct Residential the logical choice. Clients benefit from the experience of a trained team managing hundreds of properties, with a personal tailor-made service. To ensure the very best level of service, we have chosen to exclusively let and manage properties which is rare and unique for the area. Direct Residential as an exclusive Lettings and Property Management service, has been rewarded by its client’s, recognising the exceptional service and standards in the business. The results of the competition were determined by research carried out amongst customers who are asked a series of questions about the service they have received from their agent. Over 33,000 votes were received making it the biggest consumer survey of its kind in the property industry. 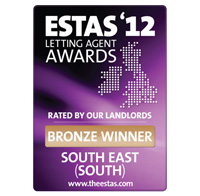 Direct Residential were selected and awarded Bronze as the only agent in the area to gain a specific award for lettings. Many companies (some as above) choose to also use relocation companies for repatriation and relocating staff, which we work hand in glove with to accommodate. Please feel free at anytime to drop in to our flag ship branch to see a well structured, professional letting specialist for yourself.